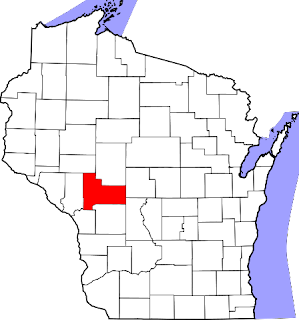 Komensky is located in Jackson County. "Mitchell Red Cloud, Jr. (1925-1950)"
was erected in Komensky in 1957. "Burial Place of Cpl. Mitchell Redcloud Jr."